Lacina, L., Rozmahel, P., Rusek, A. (eds.). 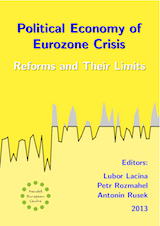 Political Economy of Eurozone Crisis : Reforms and Their Limits. 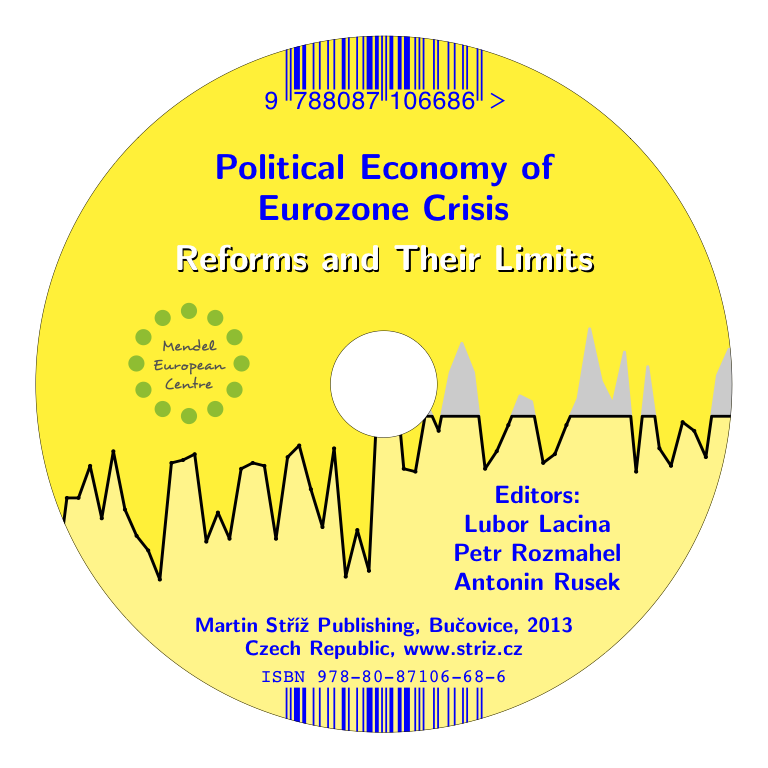 Bučovice : Martin Stříž Publishing, 2013. 216 pp. 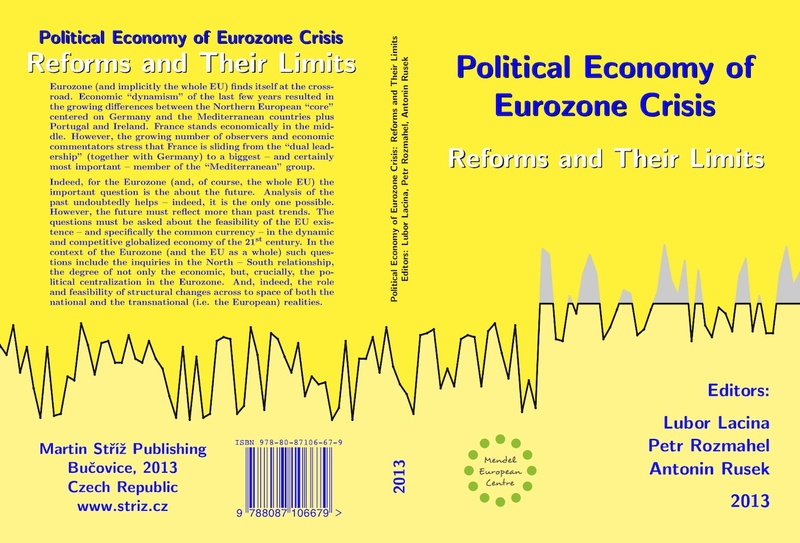 ISBN 978-80-87106-67-9.